Ever since I can remember, Easter meant a chocolate egg hunt and a day filled with family eating all the chocolate in sight! 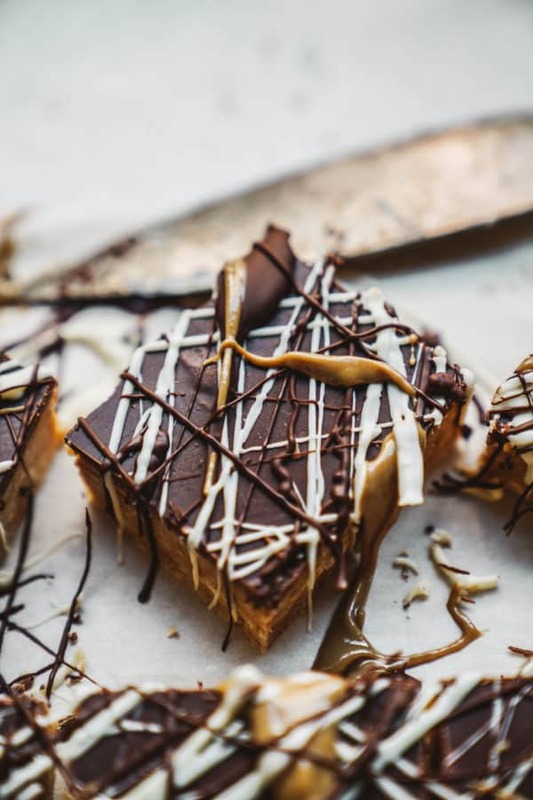 Now that I'm older and an "adult" I like to do the same thing, but instead of eating sugar filled treats I've come up with a crazy simple, easy and delicious peanut butter almond bar. Not only is it quick to make, but it's also vegan and gluten-free! Spicy Thai Sunflower Noodle Salad – Allergen Free! Did you ever think a salad could change your life? 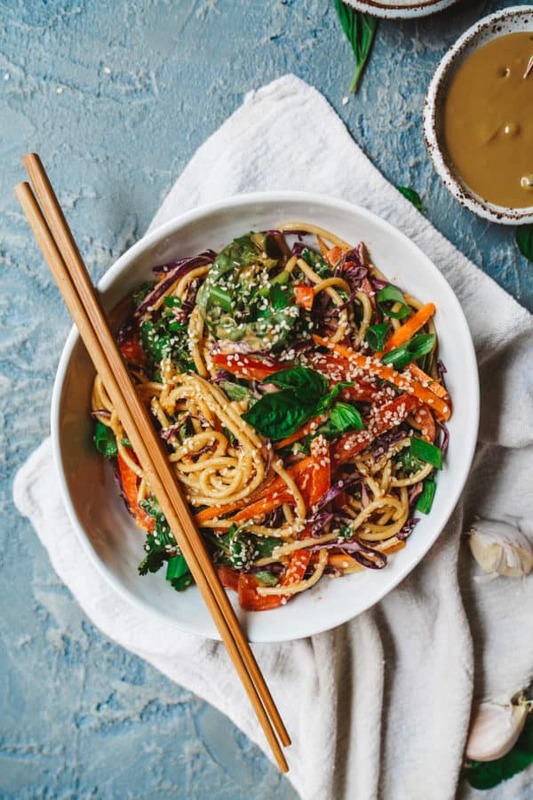 Well, this spicy Thai sunflower noodle salad might do just that! All you need is 20 minutes, your favourite veggies, and a jar full of the most amazing sunflower seed butter ever. 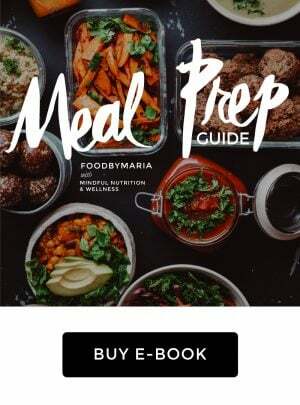 Talk about the ultimate time saver and healthy plant-based eating on the go! Like I said, LIFE CHANGING!! I've been traveling a lot these past few months for work, which means I have been eating out a lot. Each city has its own unique list of must visit places and inspiring new dishes to try. It has been so much fun but I must admit there is something so nice about being at home and eating some good old fashioned comfort food. 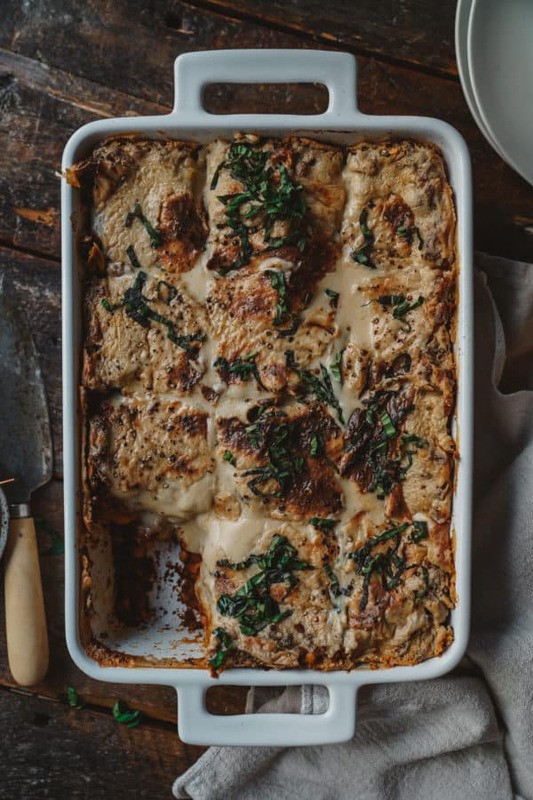 This yearning for something familiar is what inspired this warm and creamy, pesto tomato lasagna. Sometimes a girl just needs a bowl of cheesy carbs! 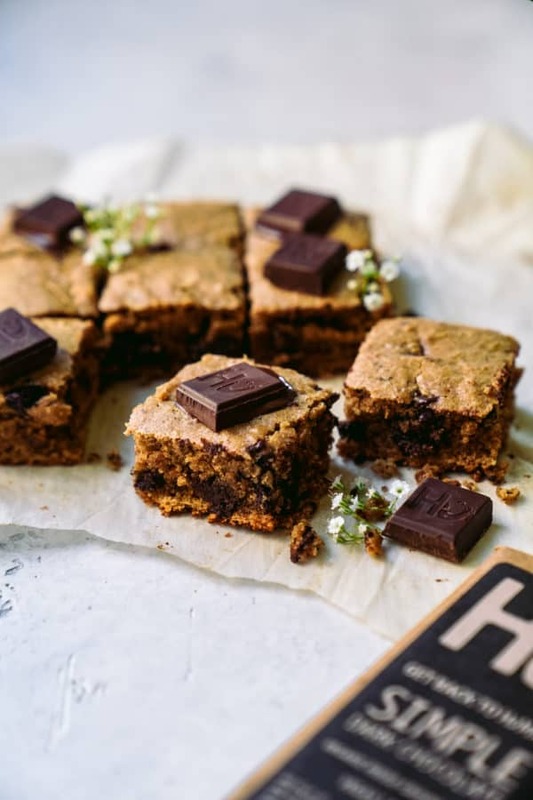 Spring is here and we are celebrating with this super easy, one bowl chocolate chunk vegan blondies! Don't let the golden delicious color fool you, these vegan blondies are all the gooey, crunchy, chocolatey goodness you want from a brownie but in a lighter spring version. They are so quick and easy to make they only take one bowl, a few ingredients, and 30 minutes--leaving you plenty of time to get outside and enjoy the warmer weather! Spring is in the air and this girl couldn't be happier! I love the changing of the seasons, I find it so inspiring. The warming weather has me craving different foods and the longer brighter days give me more energy for creating. This cranberry apple crisp is super simple and very Spring inspired. 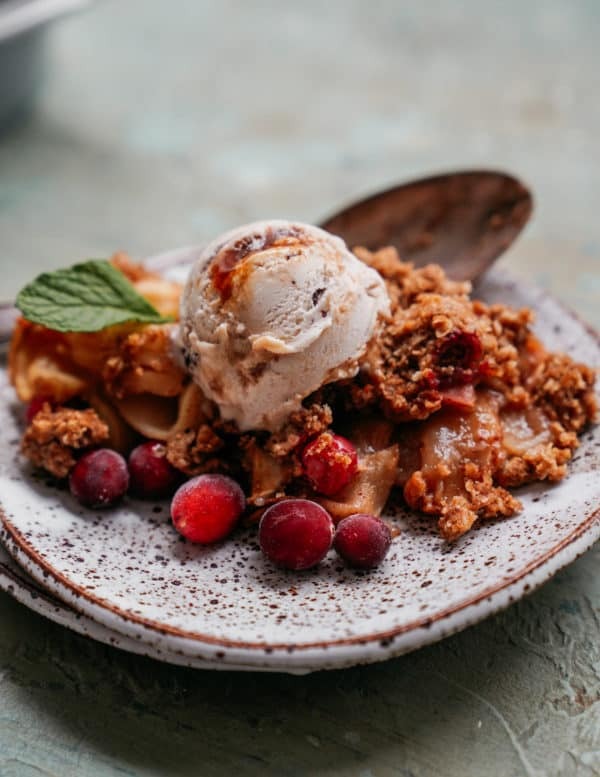 The tart cranberries are beautifully balanced with fresh apples and will hit that warm crunchy sweet spot thanks to the oat crisp crumble. Most people ask "how are you doing?" But what they should really be asking is, "how's your gut?". It's no coincident that good gut health and your overall mental and physical health go hand in hand. 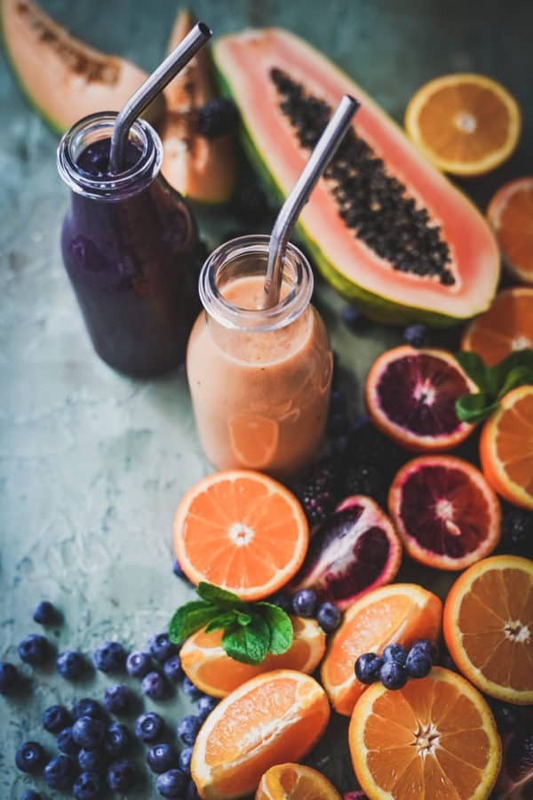 A shocking number of people suffer from gut issues, and even more don't know that their symptoms are stemming from poor gut health. Fear not! The amazing thing about your gut is that with the right diet and a few specific supplements you can heal it. It's that time of year again when one sunny day gets everyone thinking about Spring. Unfortunately for us up in Canada we have a few months left of chilly snow-filled days. It was on one of those -20 days that inspired me to create a new soup recipe. I'm a huge fan of soups, all year round, and have made almost every kind out there. I stumbled on a traditional Italian Zuppa Toscana on Pinterest and decided to try out my own vegan version. 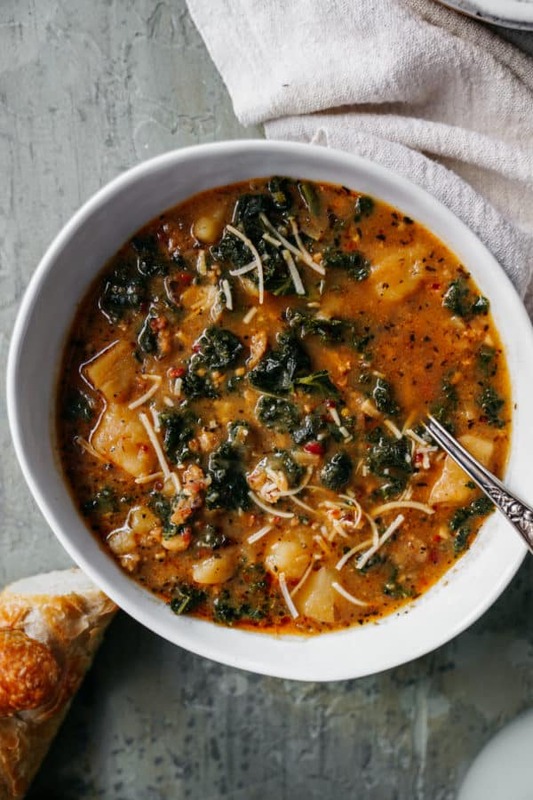 Let me tell you, this soup is warm, hearty, and super easy to make. All you need is one pot, about 30-40 minutes and your dancing shoes (just kidding you don't need shoes to dance)! Hi, my name is Maria and I'm addicted to pasta. I could eat pasta everyday and if I'm being honest some weeks I get pretty close. Don't get me wrong, I'll eat a few heads of kale for lunch, but when my body wants carbs glorious carbs, I go for it. 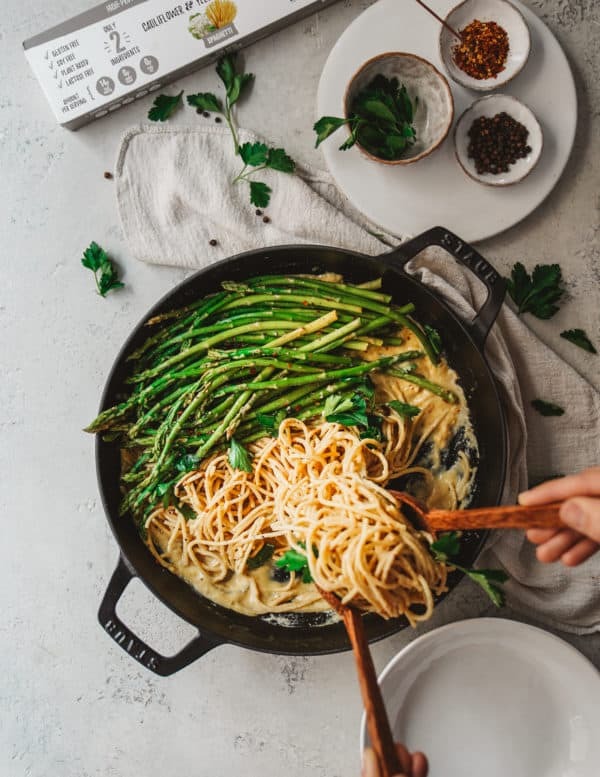 So if you're ready to go for it, this garlic and onion white wine sauce is the best thing since sliced bread. The wait is over!! 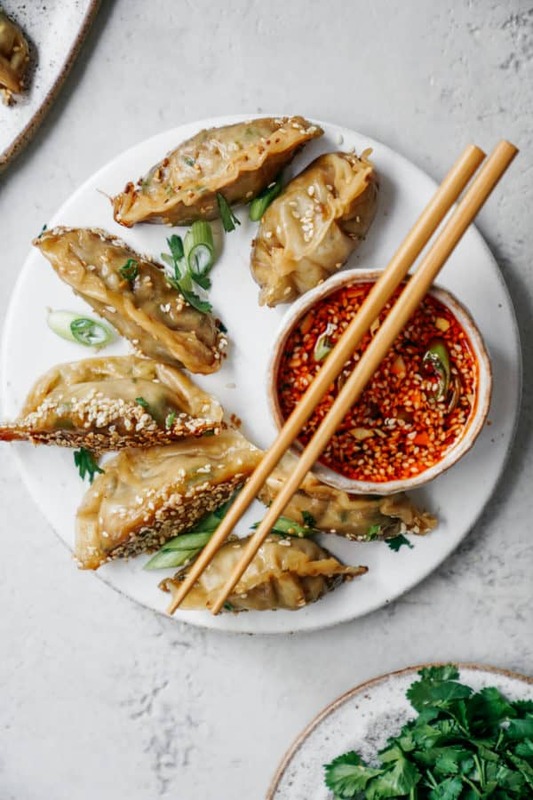 Here is the much anticipated Vegan Potsticker recipe for all of you wonderful people. Let me start by telling you how simple these are to make. To be honest I was nervous at first about testing this recipe as I assumed a vegan potsticker would be complex and hard to assemble. I am so happy to report, anyone can make these, and they are totally customizable. 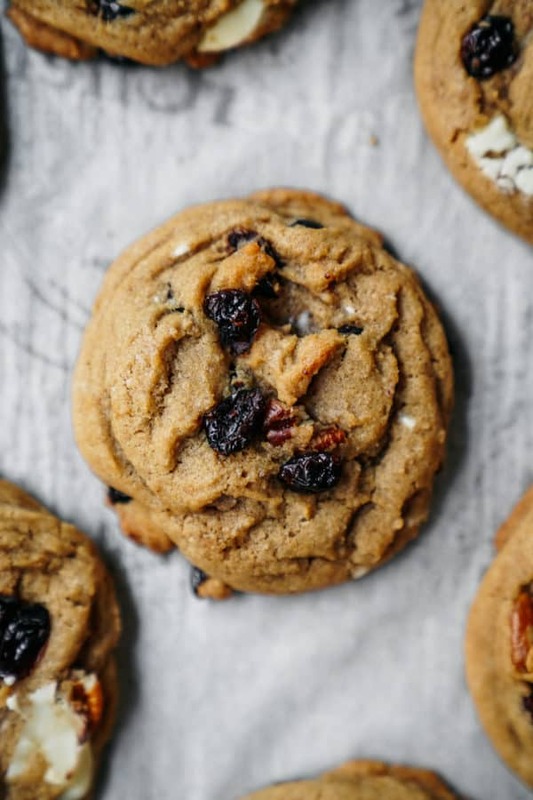 Looking for the perfect gooey, chewy, plant-based cookie? What if I told you it's also super easy and quick to make, with all the ingredients going into one bowl! Well friends, let me introduce you to my one bowl white and dark chocolate chip cranberry cookie. If that name isn't enough of a mouth full, you can bet your mouth will be full of cookie by the end of this post. FoodByMaria is on a mission to change the way people eat and understand their food. I offer recipes, an ebook, photography and recipe development. Get in touch for media kit + quote!